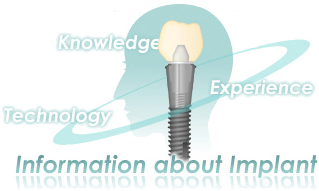 Implant Information Center powered by artistic dental clinic. Copyright (C) 2007 artistic dental clinic. All Rights Reserved.